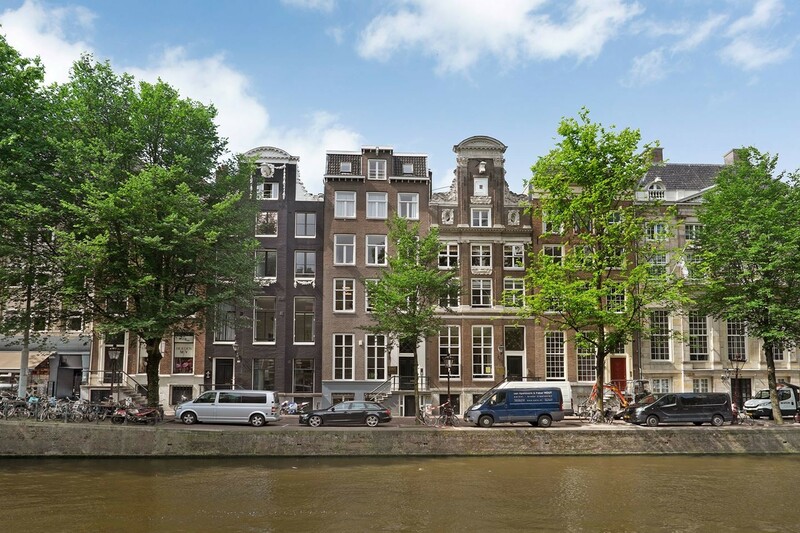 It is a luxurious apartment of approximately 89 m² on the fourth floor of a monumental building on the Herengracht, located between the Leidsegracht and Leidsestraat, near the Koningsplein. 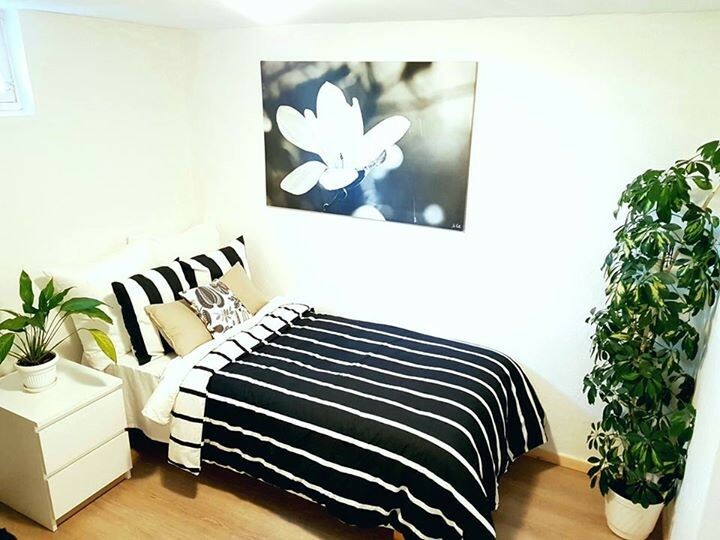 The apartment is very well maintained, has a high level of finishing and is tastefully decorated. The whole house has a beautiful herringbone parquet floor. Located right in the center of Amsterdam on the Herengracht, around the corner from the Koningsplein. In the vicinity there are many shops, restaurants, cafes and nightlife, as well as various tram and bus connections to and from Central Station. 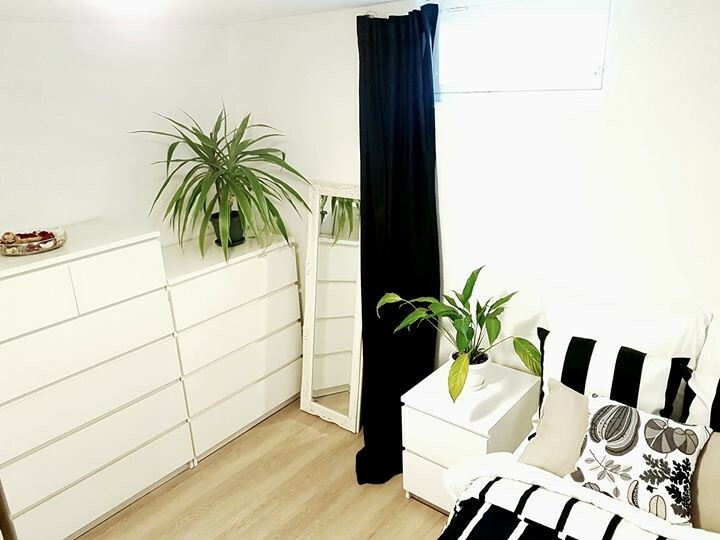 For example, the shopping streets are the Kalverstraat and the Leidsestraat are within walking distance and the house is around the corner from entertainment areas such as Leidseplein and Rembrandtplein. - Cleaner once a week. Fourth floor: entrance, corridor, laundry room, 2 bedrooms, luxury bathroom with bath, separate shower, double sink, and toilet. Double doors to the living room with gas fireplace and built-in closet wall. Luxury open kitchen with appliances (including hob, extractor, dishwasher, fridge, freezer, oven). From the living room (3 windows) you have a beautiful view over the canal. The apartment has a spacious roof terrace of 15m² adjacent to the bedroom.